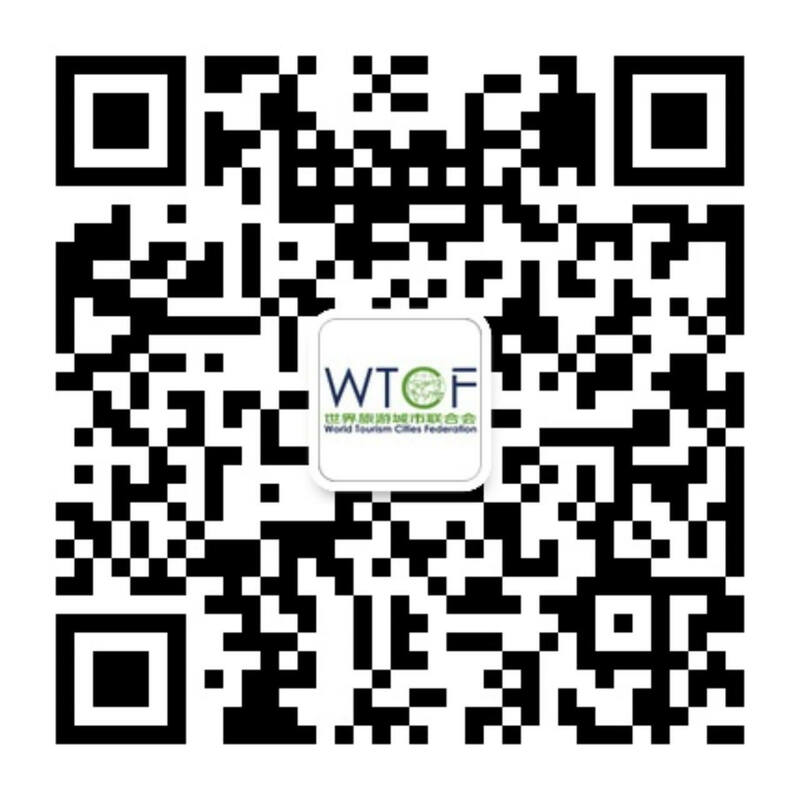 The Committee of Investment officially established during the WTCF Chongqing Fragrant Hills Tourism Summit, after many years of arrangement and preparation made by the WTCF and the China Association of Private Equity (CAPE). 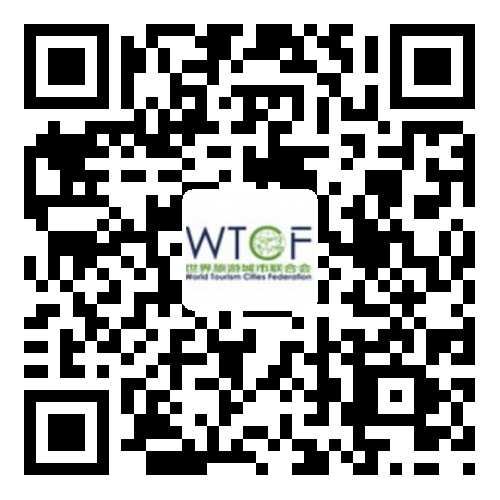 The Committee of Investment officially established during the WTCF Chongqing Fragrant Hills Tourism Summit, after many years of arrangement and preparation made by the WTCF and the China Association of Private Equity (CAPE). The Committee of Investment is a non-government and non-profit branch under the WTCF and aims to serve city and institutional members, as well as to promote the healthy development of world’s tourism industry. It is also a service platform under the WTCF to promote cooperation between city members and tourism enterprises as well as between the physical economy and capital market. The WTCF Secretariat and the CAPE (an institutional member of WTCF) jointly initiated the preparation for the Committee of Investment. CAPE is dedicated to building a self-disciplined supervision mechanism for the industry, safeguarding the legitimate rights of members, improving the qualifications of members, strengthening exchanges and cooperation between members and domestic and overseas equity investment fund management circles, as well as boosting the development of China’s equity investment industry. So far, the CAPE has nearly 400 Chinese and foreign organization members, who are managing more than RMB1 trillion (USD155 billion). Their investment scope covers all industries, with tourism industry becoming the hotspot of investment in recent years. The Committee of Investment will include existing CAPE member as the foundation and attract WTCF city members and institutional members to jointly drive development of cross-regional and cross-industry tourism resources, market investment and capital operation, so as to promote the sustained and healthy development of the tourism industry and relevant service sectors.